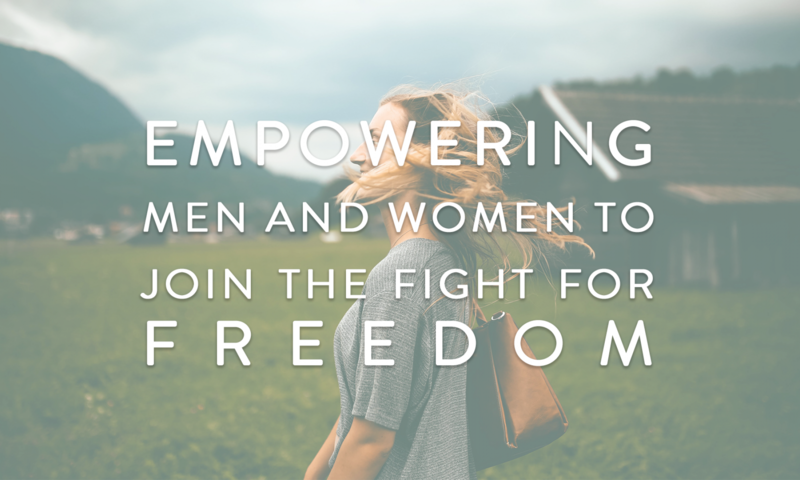 Though we are passionate about fighting the trafficking industry, we don’t know everything. On this page you can find some great resources that we use personally to educate ourselves. Melissa Farley has some fantastic factual resources here, and this is a great website to expand your knowledge of the industry. Kainos is a nonprofit ministry working against human trafficking and sexual exploitation in prostitution in Stuttgart, Germany and around the world. Follow her on Twitter, she has great updates on current events. She is heavily involved in the legal and governmental side of the fight to end trafficking and sexual exploitation. This list will grow with time, so keep checking in for more!